The friends and family of Corporal Andrew Graham Narcus invite you to the 6th annual fundraiser. 100% of proceeds benefit the Andrew Graham Semper Fi Fund, Helping Students Succeed. Please join the friends and family of Corporal Andrew Graham Narcus at the Boston River Run 5K fundraiser. Come and race to support the Andrew Graham Semper Fi Scholarship, and over1,000 event participants, the Fund was able tocreate a scholarship in Narcus’s memory at Bunker Hill Community College, which isgiven out annually to a student in-need. Honor the life of Andrew and celebrate his commitment to the United States Marine Corps by giving back to the community. The Boston River Run raises money annually to support the Andrew Graham Semper Fi Fund, a nonprofit organization helping students succeed in memory of a local US Marine Corps Corporal. 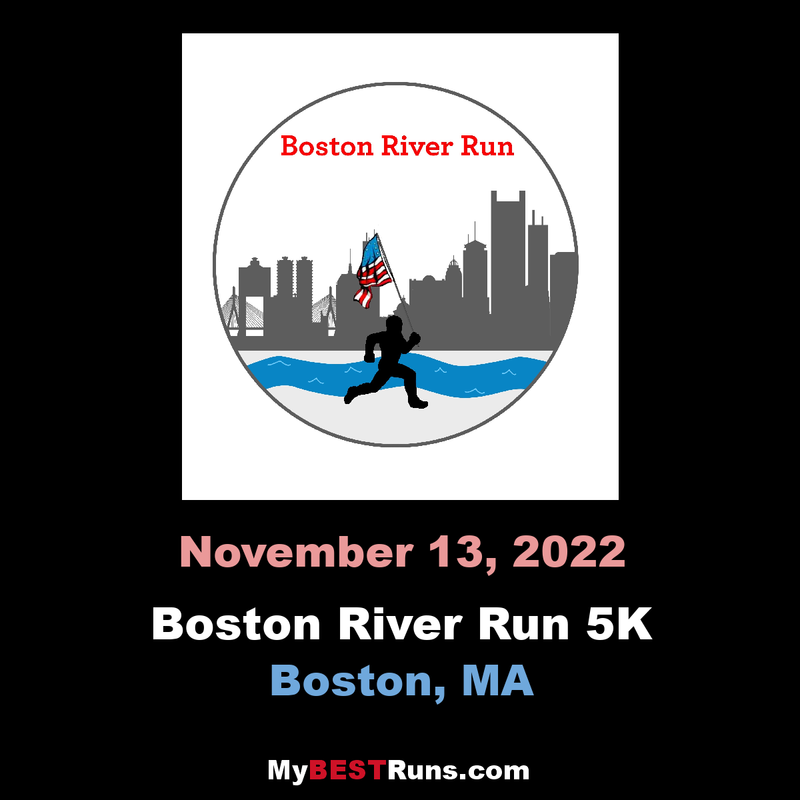 The 2015 Boston River Run 5K goal is to endow a scholarship at Bunker Hill Community College in honor of corporal Andrew Graham Narcus. Funds will be raised through runner registrations, corporate sponsorships, and day-of raffle ticket sales. This year, we expect more than 1,000 runners, volunteers, and spectators to join us on November 8th. 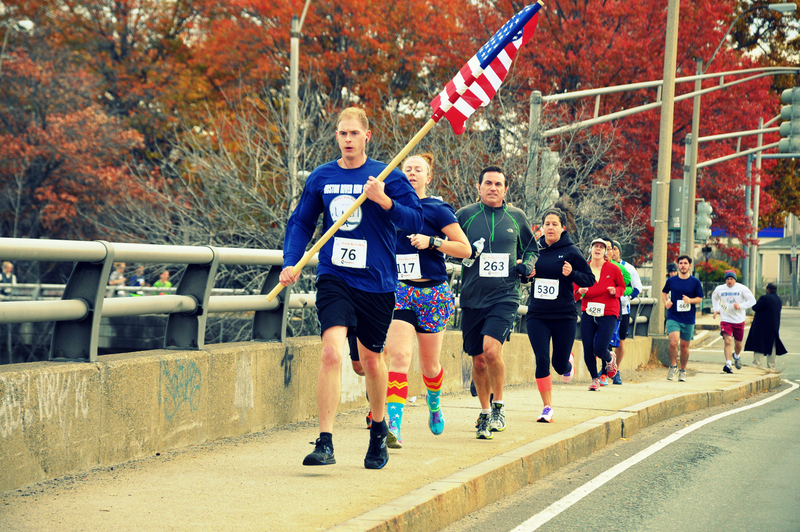 The Boston River Run 5K is a spirited, patriotic run that takes place Veterans Day weekend. The run offers a family-friendly course that welcomes runners and walkers of all ability levels. From first time 5k’ers to competitive runningclub enthusiasts, all are welcome. The Boston River Run 5K was created to honor Corporal Andrew Narcus and is represented by all branches of US service men and women.